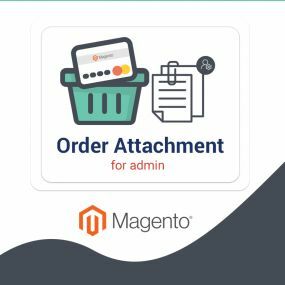 Your visit to this page surely indicates that you are planning for an ecommerce store and you have considered Magento to empower it. 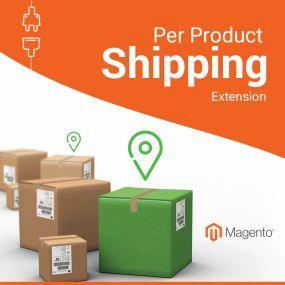 But if you are still not very sure about your decision, then trust us and allow us to strengthen your decision by discussing the stunning features and functionalities of Magento ecommerce development. We are sure you will be proud of your choice! 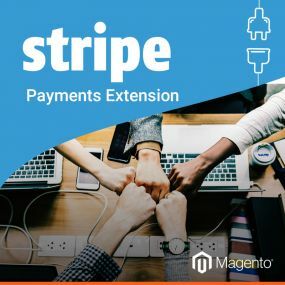 Magento is an open source, robust, feature rich and versatile solution that allows online retailers to create web based shops that focus primarily on usability and design. 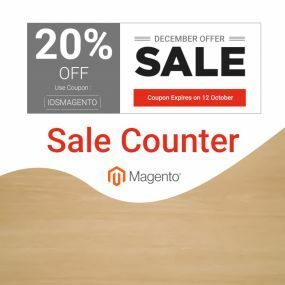 We at IDS Logic offer Magneto ecommerce solutions to our clients so that they can add exclusive features and analytical techniques to their online store and enhance the shopping experience of their customers. 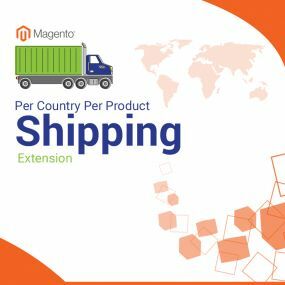 What Makes Magento Ecommerce The Most Preferred Platform? Feature-Rich- Features like product and catalogue browsing, inventory management, payment processing gateways etc. are available. Easy Marketing and Promotion- Built-in cross sell and up-sell capabilities and many other marketing and promotional tools available. Freedom to Select Hosting Service- Offers flexibility to switch to any hosting service in case of any problems. Better User Experience- Enhanced user experience with TYPO3 extensions that include photo galleries, community extensions etc. SEO Friendly- Websites support designs that are SEO friendly to get a good ranking in major search engines. Easy Data Management- Keeps business owners updated with inventory data and the processing of each order. Customizable- It is easy to redesign by rewriting code to suit business requirements. 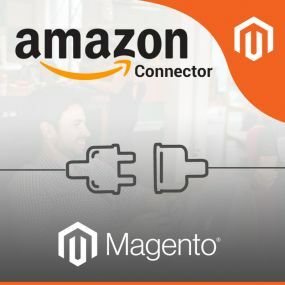 Easy Integration with Third Party Apps- API allows users to connect with different kinds of web applications or plugin worldwide. Multi-Site Functionality- It is quite possible to run multiple websites on one domain. Unbelievably Fast- Loads the pages fast and processes queries and orders in no time. 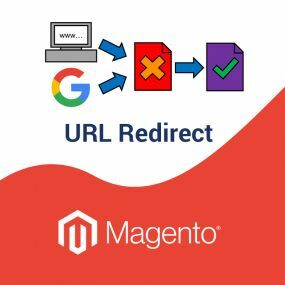 So, creating a website that is stable, scalable, secure and user-friendly is easy with Magento ecommerce developers and especially when it is developed and configured by experts from IDS Logic. 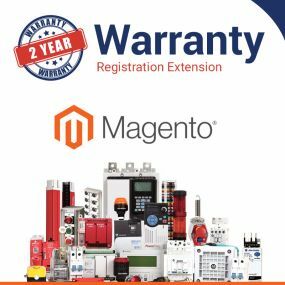 Not only this, our in-depth understanding of Magento 2.0 development allows us to offer customized solutions that add great value to business. 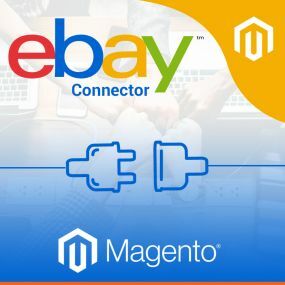 If you need a specialist to develop your ecommerce store, then browse our “Hire Dedicated Magento Developers” page or visit our “Magento Module Development” page to know more about what we have to offer. Talk to our executives or drop us an inquiry and we will get in touch with you soon.